Learn the skills needed to manage your own online advertising campaigns from a Google Certified Professional with over ten years teaching experience. This course will take you from complete beginner to being able to plan and set up complete search and display campaigns. 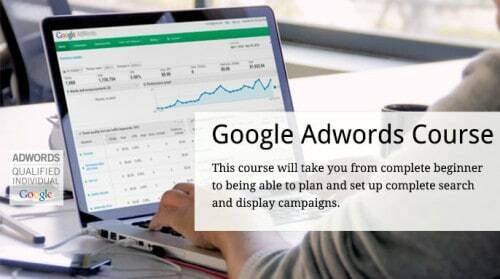 This course is ideal for anyone wanting to run an adwords campaign for their own business or marketing professionals looking to broaden the scope of their skills.